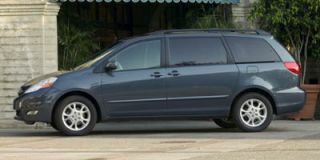 Kia's seven-passenger Sedona minivan was redesigned for 2006; no word at the time of this writing on changes for 2007 but they are expected to be minimal. 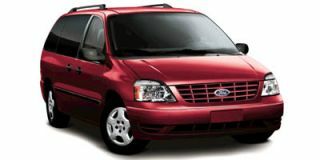 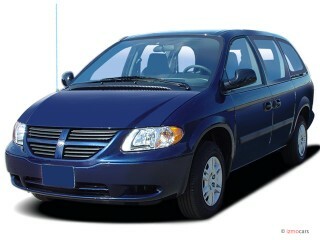 The Sedona is designed to compete with offerings from Honda and Toyota by offering similar features for less money. 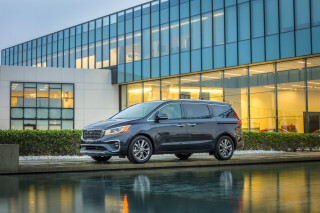 The latest Sedona rides on a longer wheelbase and features a roomier cabin with seven-passenger seating, including a standard 60/40-split third-row seat that folds flat into the floor for cargo-carrying flexibility. 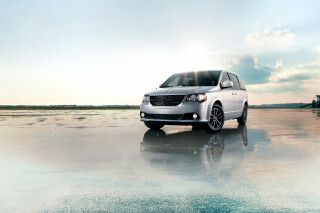 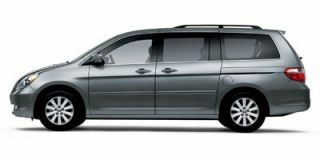 The minivan packs a 3.8-liter V-6 engine with 240 horsepower and 250 lb-ft of torque that drives the front wheels via a five-speed Sportronic automatic transmission with manual-shift capability. 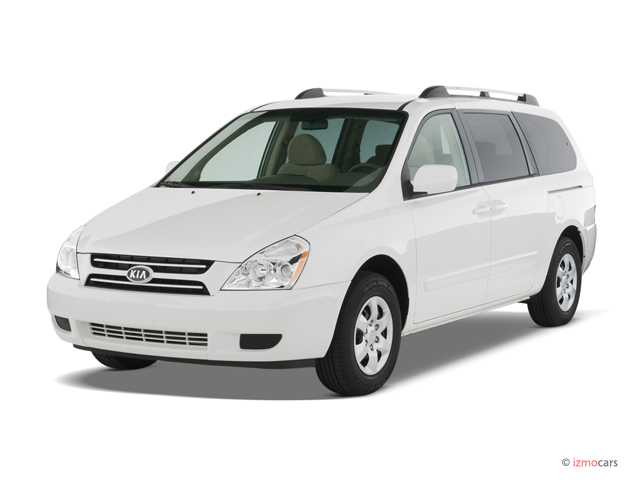 Its ride and handling benefit from a four-wheel independent suspension. 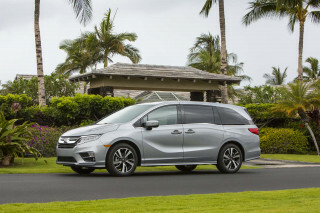 As befits a family vehicle, safety features are plentiful, including front-side and side-curtain airbags that extend across all three rows of seats, and four-wheel anti-lock disc brakes. 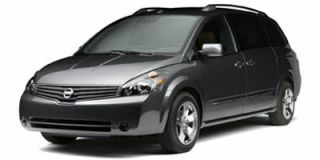 Stability control, a tire pressure monitor and active front headrests (to help reduce whiplash injuries in a crash) are optional. 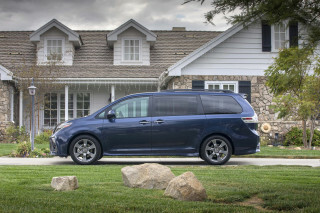 A host of amenities that today's minivan buyers have come to expect are all available, including power-adjustable brake and accelerator pedals, power-operated side doors and rear liftgate and a backseat DVD video player.